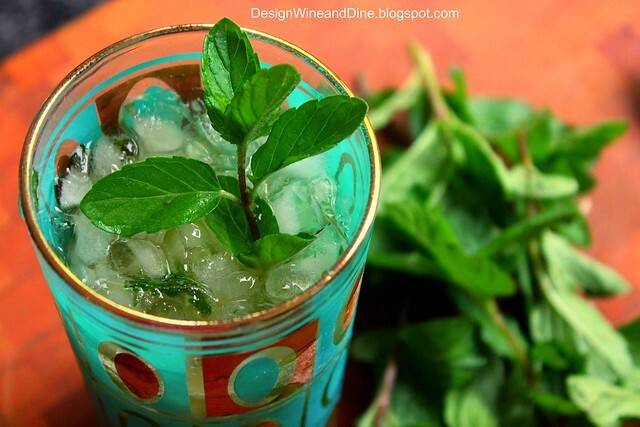 Trust me...after finishing one of these Mint Juleps...attaching the link was all I could handle! Sounds so refreshing!! 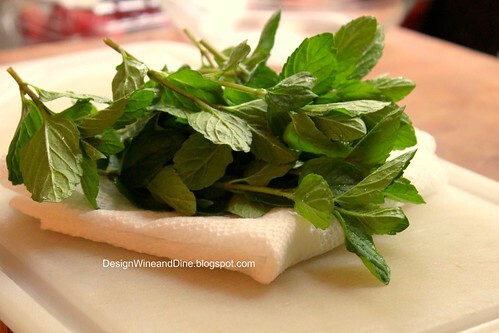 Love fresh mint in drinks!